Re: Can NOT Connect ? The same but ... I created an account a month ago on the same PC I am writting now. Everything worked fine. 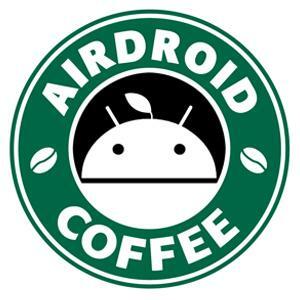 Today, I wanted to use it and both, using web-airdroid and desktop airdroid could not connect to my device (Samsung YP-G70; OS gingerbread.xxkpf; version 2.3.5). I upgraded the app to version 3.0.4.1 just today buy nothing happened. Any clue? Hi, can you pls check the guide here to see if it helps: [Help & FAQ] Failed to Connect to Device?